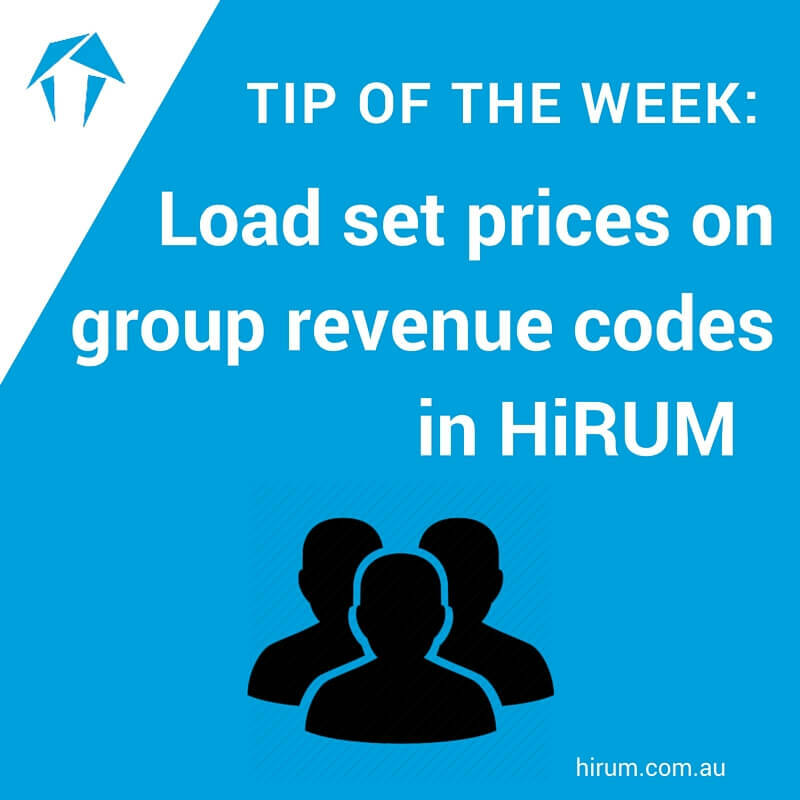 This weeks Tip of the Week will assist when you want to load set prices on group revenue codes. Follow these instructions when you would like to load set prices on group revenue codes. This can be used on charge codes for both guests and unit owners. Select the Groups icon, locate the group code you wish to set with a default price, and click on to the change button. Enter the amount you wish to use as the default cost. Please note that after entering a default price you can still manually alter it as needed. Once entered, click on to the okay button. Now when you go to post a charge on to a guest account or unit account, you will see that the group you just set up automatically defaults to charging that item x 1. If you alter the amount of items you will see your group code automatically calculates the total for you. Remember you can manually override this default.